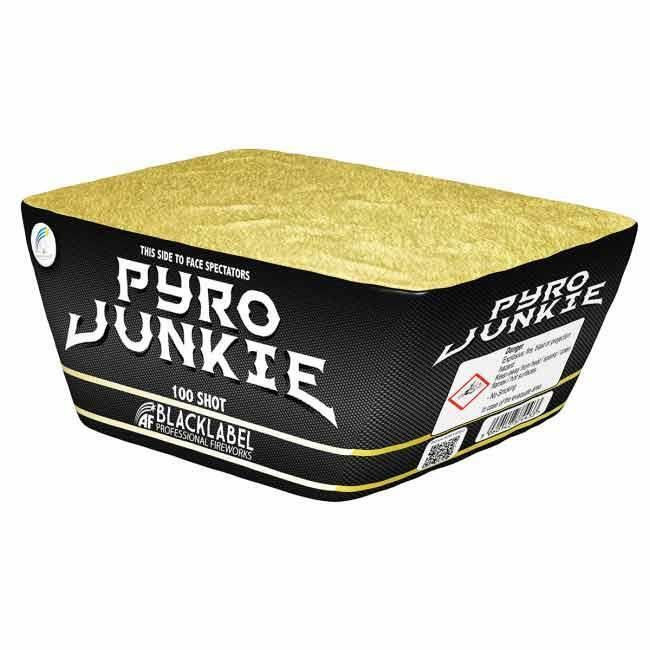 This 100 Shot “Z” firing cake is a perfect addition to our Blacklabel range of professional quality fireworks. Each pass of the “Z” produces a different dazzling effect and finishes with a 10 shot multi-coloured flower ball. Once again, Blacklabel brings professional display quality effects to the consumer.